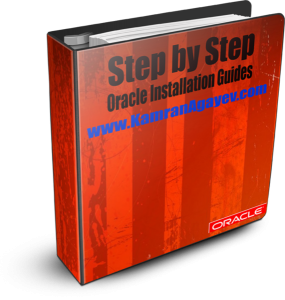 « Step by Step Mastering Oracle Database Cloud Service – DBaaS – in one pdf now! This entry was posted on Tuesday, April 18th, 2017 at 7:32 am	and is filed under Uncategorized. You can follow any responses to this entry through the RSS 2.0 feed. You can leave a response, or trackback from your own site. 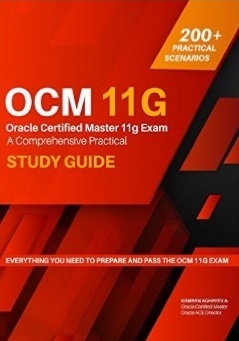 I am planning to prepare OCM exam and following your website. The website is having good information and required info. 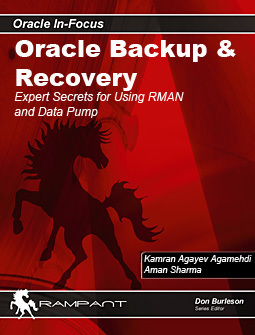 Could you please add me in your community for the updates.